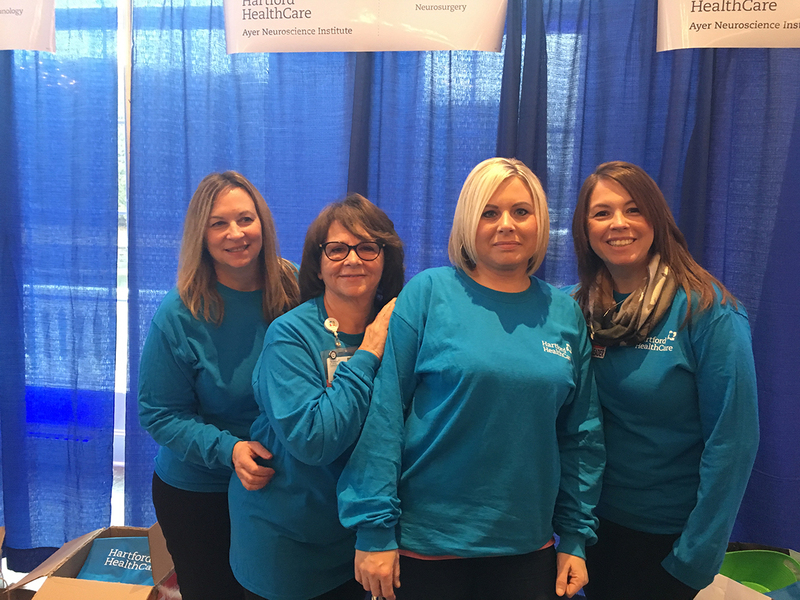 Each February, thousands of people pass through the doors of the Aqua Turf in Plantsville/Southington for the Healthy Family FunFest. 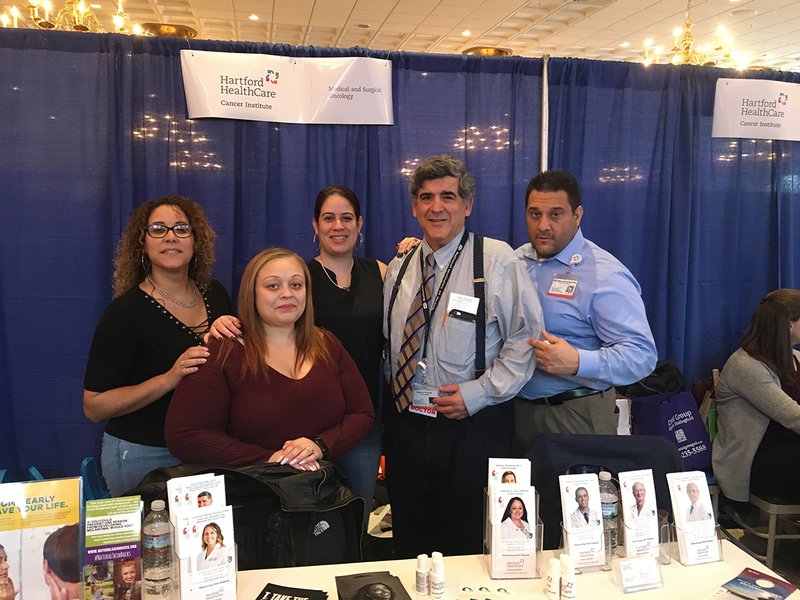 More than a health fair, it is an event built on strong local partnerships and a singular goal: provide the community with information, screenings and other resources to improve their overall health in a single, well-known location free-of-charge. It is the ultimate in connecting people to healthier. 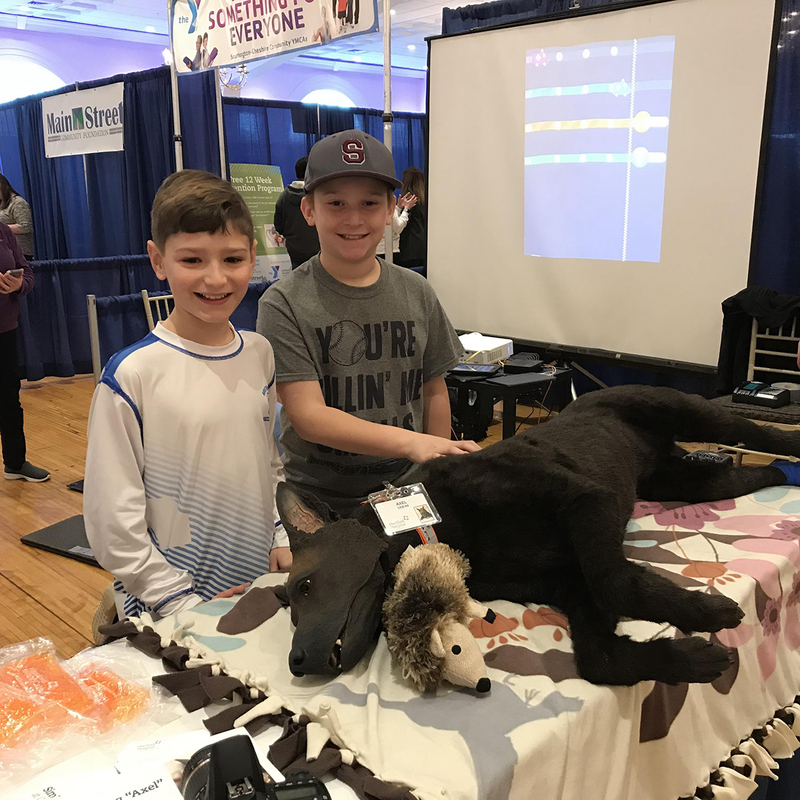 The Healthy Family FunFest began in 2009 as a modest partnership between the Southington-Cheshire Community YMCA and The Hospital of Central Connecticut to bring health resources, information – and a bit of family fun – to the local community. That year, organizers enlisted two rooms for the event at Southington’s Aqua Turf complex, a venue better known for holding formal events, such as wedding receptions, political fundraisers and proms. It was here on a Sunday in late February that 57 health-oriented organizations threw open the doors to the Aqua Turf free-of-charge, not knowing who – if anyone – would actually show up. Success was immediate, as more than 2,000 people in just over 5 hours visited the inaugural FunFest. An untapped public need for health information now had a place, and a community tradition – with a purpose – had been established. Word of the event’s success spread throughout greater Southington, and the FunFest became a “must visit” yearly destination for families of all shapes and sizes. Other organizations – particularly those with any interest in providing community health services – clamored to take part. 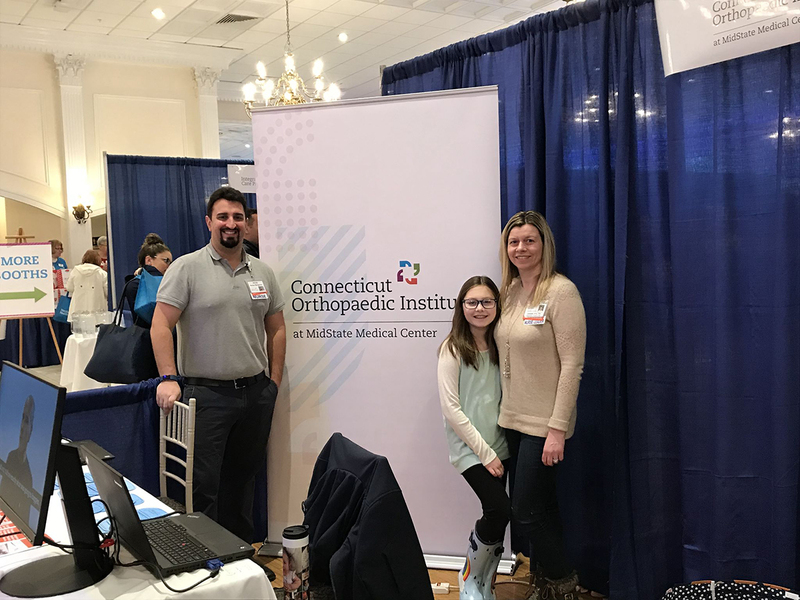 Over the next nine years, the Healthy Family FunFest expanded to include MidState Medical Center, the Hartford HealthCare Center for Healthy Aging, other Hartford HealthCare partners, and community organizations, such as the Lions Club, the Southington Library, the Connecticut Commission on Disabilities, and the Early Childhood Collaboration of Southington – and, of course, organizing partner and sponsor, the Southington-Cheshire Family YMCA. 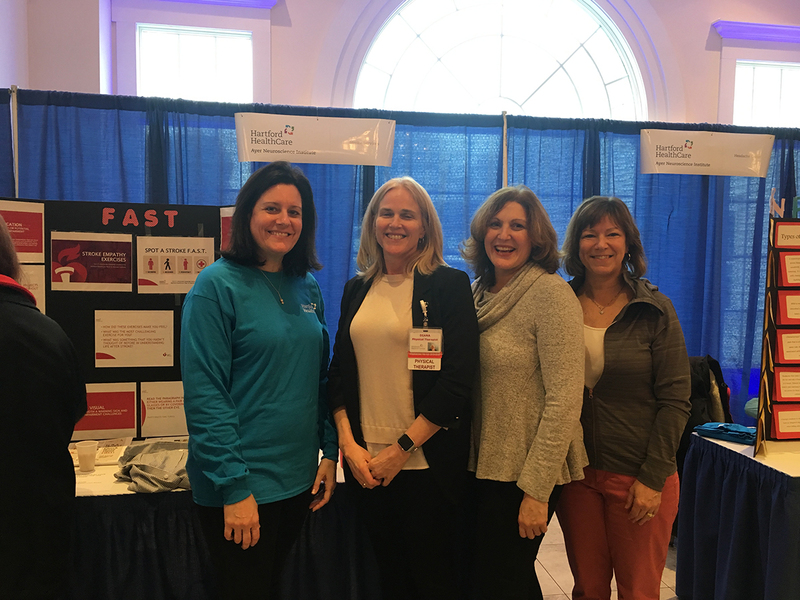 Visit the FunFest and you’ll find a little something for every member of the family: health screenings and information on a variety of concerns, treatments and technologies from across the lifespan. The event has grown to such proportions that local community organizations now also making use of part of the Aqua Turf’s 35-acre grounds for car safety seat checks, fire truck climbs for kids, the Hartford Hospital mobile mammography screening van, and visits from LIFE STAR. To keep the event fresh from year to year, Healthy Family FunFest organizers incorporate new and different ideas, services and vendors. 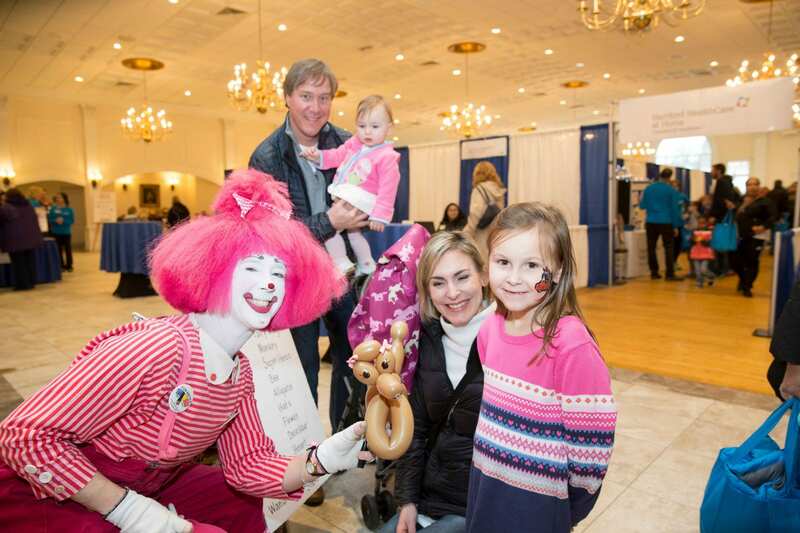 In 2015, the FunFest’s community service oriented vision caught the attention of the Main Street Community Foundation, which provides grants from the Bradley H. and Leila U. Barnes Memorial Trust that, according to their website, “will improve the health and wellbeing of Southington residents.” The alignment between the Trust and the Fest was so clear that the Barnes Trust became a Premier Sponsor of the Healthy Family FunFest. 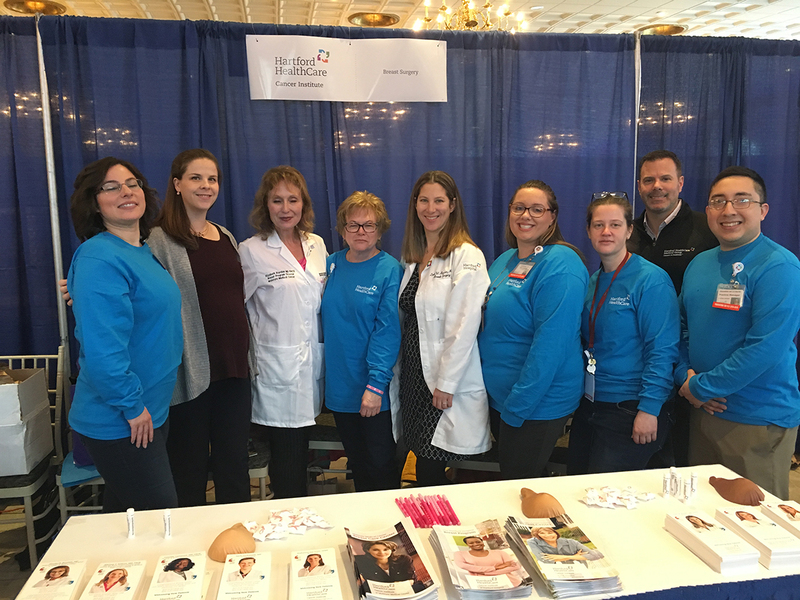 In addition, Healthy Family FunFest has provided the imputus for year-round local partnerships designed to improve community health. 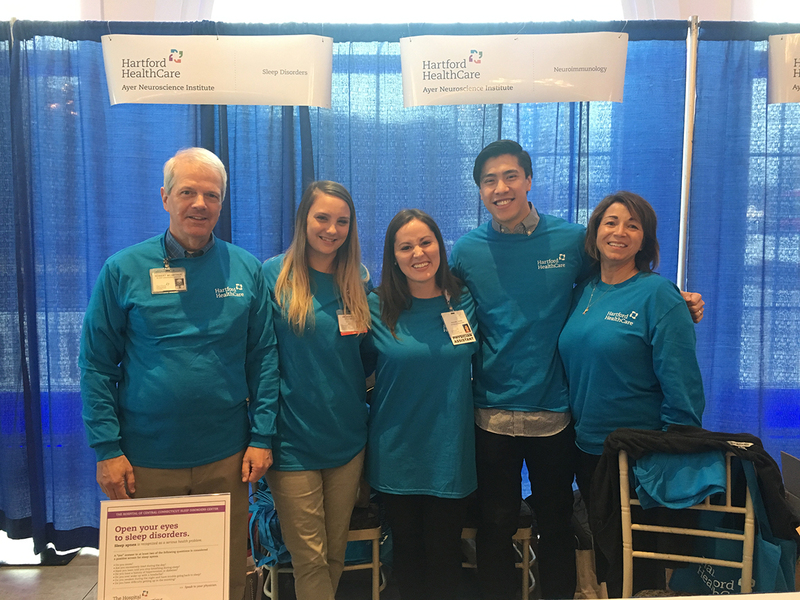 These include regular, health-oriented social media postings, and email newsletters to attendees, as well as community services, including diabetes prevention and cancer treatment. Annual attendance at the FunFest is now well over 4,000 people, with many people stopping by year-after-year with their families to take advantage of the programming, which also includes several children’s play areas, a seven-station family fitness challenge, free face-painting, giveaways, door prizes, cooking demonstrations, and appearances by local radio personalities. Over nine years, nearly 30,000 people have taken advantage of all that the Healthy Family FunFest has to offer. The vast majority of those people live in Hartford County (which includes Plantsville/Southington), with visitors over the years from all over the state and the country. 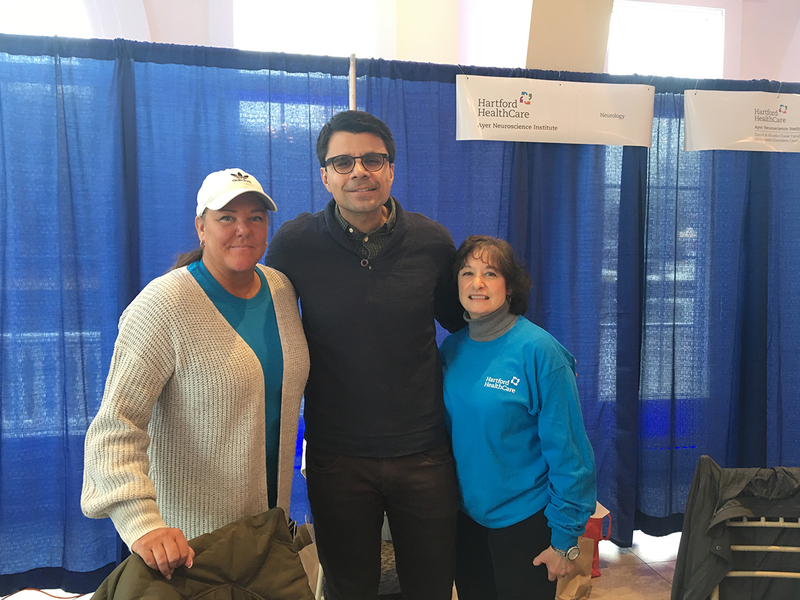 The next Healthy Family FunFest takes place on Sunday, Feb. 24, from 10:30 am to 3:30 pm at the Aqua Turf in the Plantsville section of Southington. 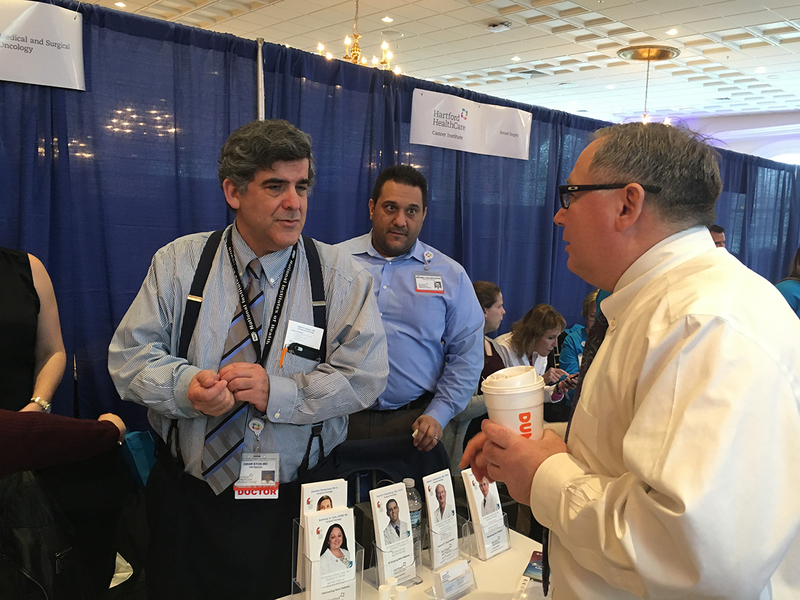 For more information, click here, or call 860.378.1268.